Did you hear me scream across the Swiss Alps? Thanks to you I made it into the shortlist once again! This time for the ‘Best European Interiors Blog’ of the Amara Interior Blog Awards 2015! Thank you for voting, sharing and promoting my blog and above all for your continuous support and encouragement! I couldn’t have done it without you and really appreciate it! Every time I think about it, I cannot help but smile! Somehow it makes those many hours on the computer and long nights all worthwhile! 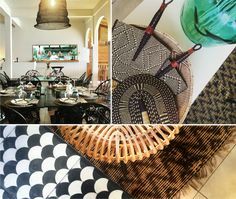 As an interior designer first and foremost it is not always easy to keep up with the blogging. This is why the recognition means so much to me and encourages me to carry on! I truly enjoy blogging and the fact that it gives me complete freedom in terms of geographic location! After all, I am also a traveller at heart! 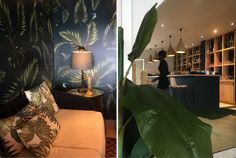 Having lived a somewhat nomadic lifestyle in 7 countries and on 3 continents in my ‘first life’ during my career in the hotel industry, it hasn’t been easy to stay in one single place. Following my passion for interior design made me settle for longer than I ever had before, whereas blogging allows me continue the nomadic lifestyle at least on a part time basis 😉 It’s a lot of work, but it’s also a win-win situation! 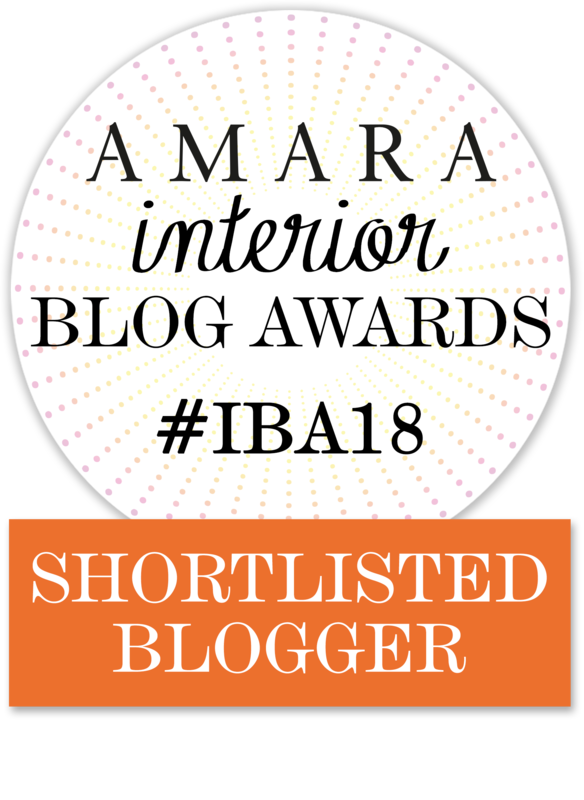 I would also like to take this opportunity to congratulate my fellow shortlisters, in particular those in the Best European Interiors Blog category and say thank you to the Amara team for organising this amazing competition – I look forward to meeting everyone on the night of the awards! Best regards from a very excited and grateful blogger (now I can go and continue jumping around my living…). Hi Simone, I am really looking forward to meet you in London! So exciting! You already know how this event looks like! I can’t wait to experience!